Here’s a tasty thought: Lump Crab Meat on Cheese Pizza. Guess what? 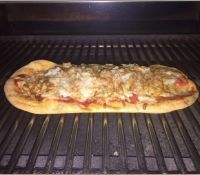 We prepared a pizza pie for you with succulent crab meat! Oven baked and cheesy crab pizza scores three pointers for your basketball play-off. 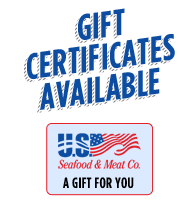 Share this 11 oz. crab pizza or indulge it all yourself! 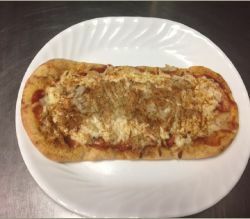 Wheat flatbread, enticed with olive oil; low-moisture mozzarella, sweet marinara sauce, succulent crabmeat, and Maryland spices; including celery salt and paprika motivates your get-together. 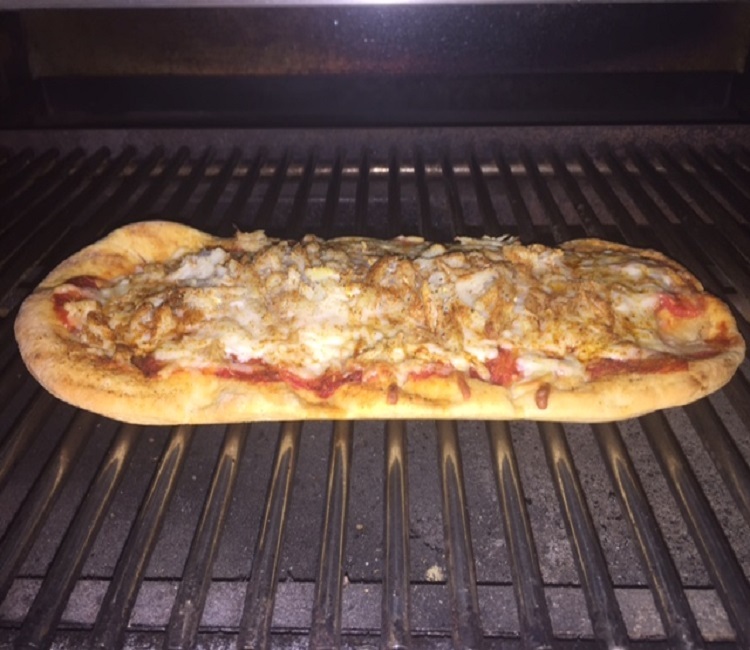 Simply slide your own personal stadium cuisine on a baking tray and set in the oven at 400 degrees for 18-20 minutes. Let cool down a bit and then enjoy!